I love stories that make me laugh, or make me cry, or make me sigh with longing, or sadness, or hope – that make me feel something. I love characters I can connect with and feel with and journey with. I am not the biggest fan of cliffhangers; I much prefer a story that feels complete and satisfying. I do love world-building – what lies before or beneath or behind the characters in your here and now – interesting places and times and settings, adding depth and mystery and showing me that the world is bigger than this moment and the character is more than this event. Alissa is the wife of a youth pastor and mother of three. She spends her ‘free time’ reading and writing stories, binge watching Doctor Who, Pampering Chefs, and laughing…loudly. She enjoys all forms of storytelling, but finds a home in speculative fiction mostly for young adult and children’s audiences. She has been writing for almost two and a half years and is finishing the edits on her first novel (YA Fantasy). 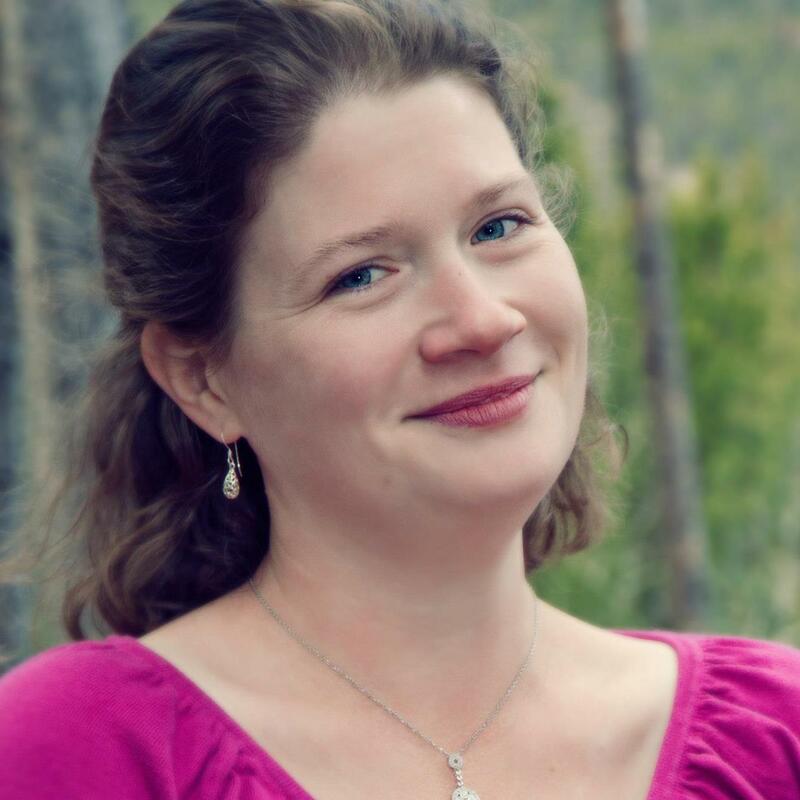 She won the Writing Excuses ‘Out of Excuses Retreat’ Scholarship in 2013 and has achieved some success in flash fiction competitions around the web. She also currently hosts a flash fiction competition, Finish That Thought, every Tuesday at www.alissaleonard.blogspot.com. Thank you, Laura! It was beautiful. Seriously, my pleasure. Thanks for your awesome comments about my Flash! Friday entry, Alissa. I’m almost lost for words.. Just for that, I promise I’ll never show you how I manage to pay my utility bills! Thanks Alissa for the “revenge” recognition!